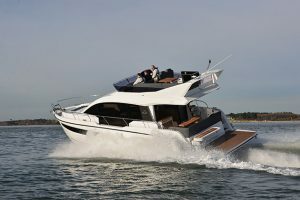 It may boast fantastic deck spaces, ice-cool styling and 40-knot performance from triple IPS600s but is the Fjord 48 Open any more than a big day boat? 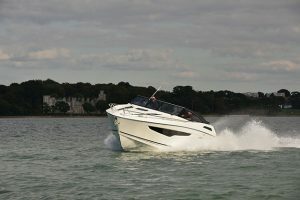 At a glance it’s easy to write the Fjord 48 Open off as a brash day boat, brimming with style and sunbathing space but useless if you want to spend an extended period on board. 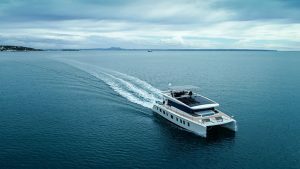 Well, looks can be deceiving because as well as being adorned with countless practical touches the 48 also has two good cabins below decks and a spacious bathroom, making longer cruises for four people perfectly comfortable. 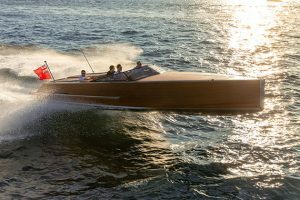 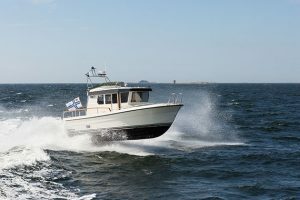 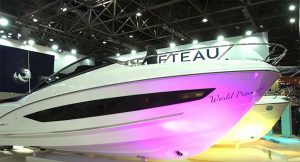 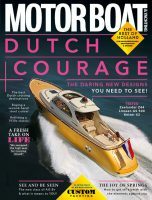 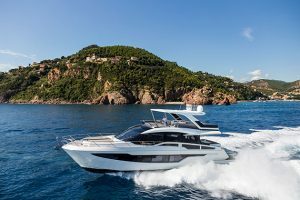 Of course, there is no avoiding the fact that the 48 is designed to be enjoyed in good weather where the superb deck spaces and totally open cockpit set it apart from the usual sportscruiser crowd. 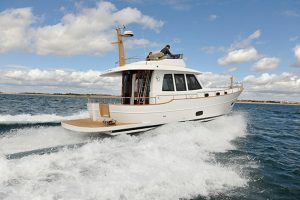 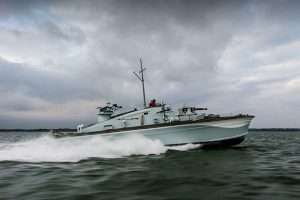 There are two different deck layouts with either an extra dinette or a tender garage, the latter likely to be more useful and mean the bathing platform isn’t hogged by the dinghy. 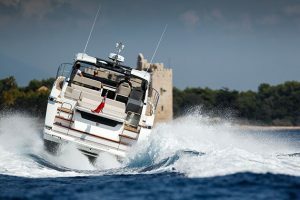 IPS600 is the only engine option but you can choose between having two or three of them. 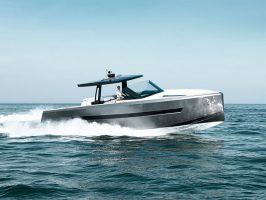 The twin setup will do around 30 knots, be cheaper to buy and deliver more space in the engineroom but the triple formation transforms the 48 into a 40-knot boat. 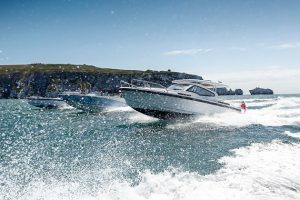 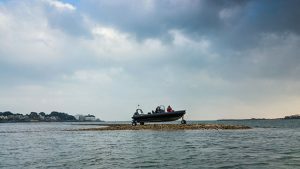 Our test boat had the triples and they suited it down to the ground with smooth performance and delightfully light and engaging handling. 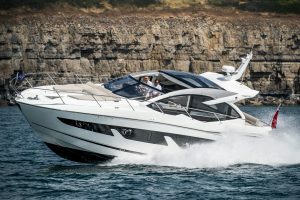 It’s a shame then that the helm ergonomics aren’t quite right, meaning the wheel and throttles are a bit of a stretch from the seat that lacks any sort of adjustment. 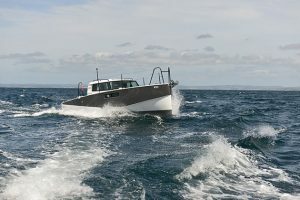 You can see the 48 Open in action in the video above and read Jack Haines’ full report in the March 2017 issue of the magazine.